I was super excited and honored to be the featured guest this week on the Church Media Podcast! Carl Barnhill and I talked about creativity, rest, work/life balance, and–of course–bad fonts. We also get into the dc Talk debacle. Much of our discussion was spurred by this article I wrote for Sunday magazine. 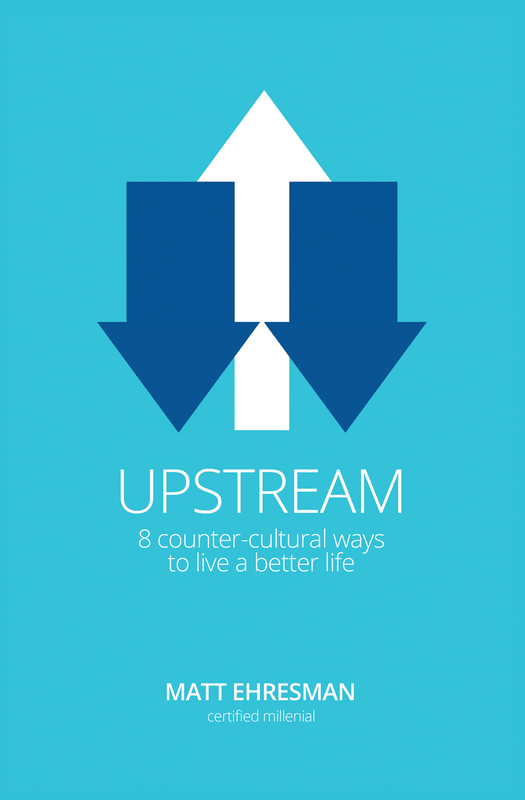 And remember, Upstream is still on sale for a crazy low price few a more weeks!